The Workshop on Molecular Evolution consists of a series of lectures, demonstrations and computer laboratories that cover theoretical and conceptual aspects of molecular evolution with a strong emphasis on data analysis. 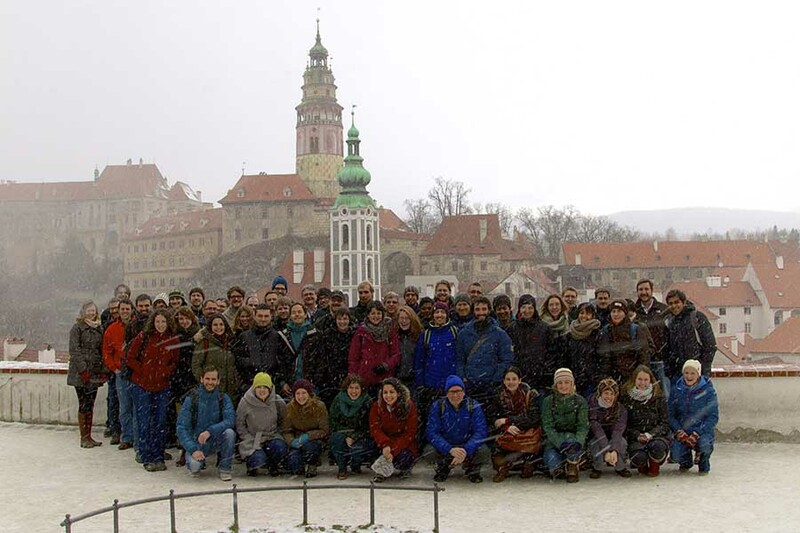 The Workshop has two focus areas: molecular phylogenetics and population genetics. While ultimately different disciplines, several theoretical and statistical approaches are shared. Exposure to both disciplines stimulates the production of new research ideas which may have otherwise not been previously appreciated. A majority of the schedule is dedicated to hands-on learning activities designed by faculty and the workshop team. This interactive experience provides Workshop participants with the practical experience required to meet the challenges presented by modern genomic sciences. If you would like to be notified about future Workshops, please sign-up by placing your email address in the form at the bottom of this page.